Book your charter flight to Spain (España), officially the Kingdom of Spain, a country with a rich history located on Europe’s Iberian Peninsula. Air Charter Advisors offers on-demand jet charter service to/from Spain and surrounding areas of Europe. Fly aboard a variety of sleek, modern private aircraft, each Wyvern-certified, and flown by veteran pilots. We also offer a range of concierge services to complement your executive or leisure flight, including luxury ground transportation, helicopter lifts, private yacht charters, gourmet in-flight catering, on-board amenities and more. Enjoy the competitive rates and peace of mind you get from working with a jet charter broker you can trust, and Air Charter Advisors will become your comprehensive aviation solution for luxury air travel, aircraft acquisition and private jet management in Spain. Air Charter Advisors offers on-demand jet charter service to the following destinations in Spain for luxury getaways, business trips and special events. 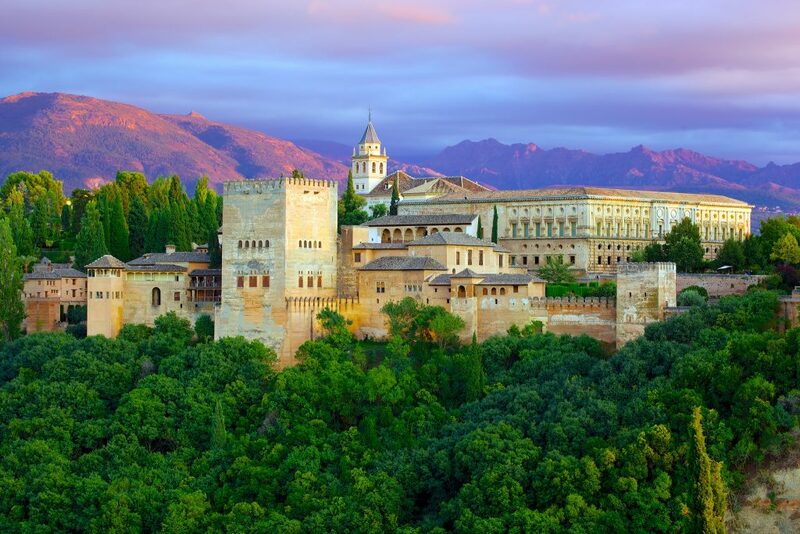 Spain, one of the world’s first global empires, left behind an incredible legacy of culture and language spanning the globe; Spanish is the world’s second most commonly spoken first language, after Chinese and before English. Spain features a variety of diverse geography and cultures, and although it has maintained unification as the legacy of the Roman province, Hispania, Spain has been quite divided over the years, resulting in 18 autonomous regions and 50 provinces, some with ambitions of separatism. Its territories include two archipelagos, the Balearic Islands in the Mediterranean and the Canary Islands in the Atlantic, two cities along the coast of North Africa, Ceuta and Melilla, and numerous small islands near the coast of Morocco. Request a Quote or give us a call at 1-888-987-5387 to speak with one of our Spain private jet charter brokers for your next luxury vacation, business trip, or special event.